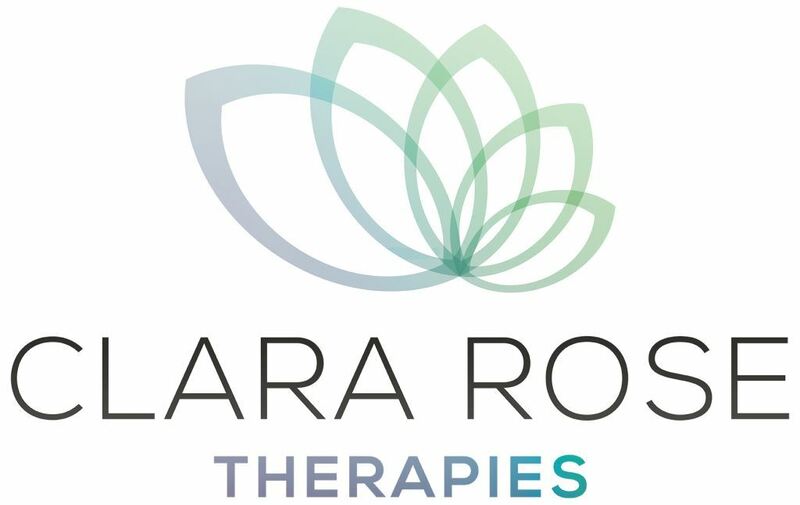 What is a Blended Reflexology Treatment? How could these treatments help me? 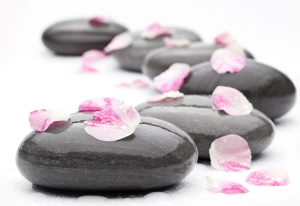 A 90 minute treatment gives you the time to truly unwind and relax. Facial reflexology also helps to release muscle tension in the face, increase circulation to the skin and strengthen layers of skin tissue leaving the face looking smoother and more toned with a natural healthy glow. Reiki is very gentle and deeply calming and can help to alleviate emotional stress, improve poor sleep patterns, boost mood and improve general well-being.